From permanent make-up, to medical and restorative procedures; cosmetic tattooing, known as ‘micropigmentation’ is becoming a common practice for both men and women in Toronto, GTA. 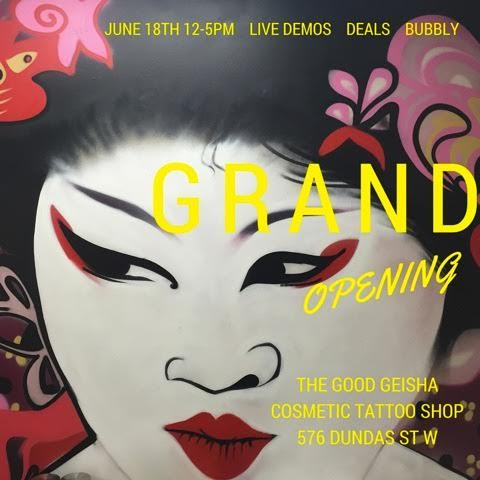 Responding to this growing trend, are Cosmetic Tattoo Artists Amber Gotzmieter and Anna Chow, who have teamed up to bring Toronto its first premiere cosmetic tattoo shop, called The Good Geisha opening Saturday, June 18th, 2016 at 576 Dundas St. West, Toronto, ON. The pair is working together at distinguishing themselves from the bad to the good. 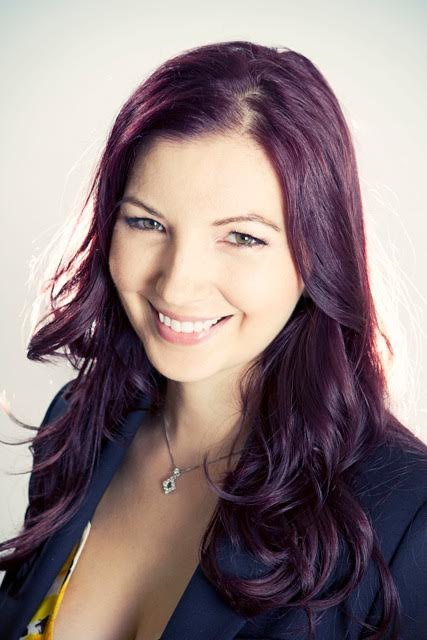 Both business women are addressing safety and health concerns found in other budget cosmetic clinics and are advocating for industry standards, while educating the general public about choosing the right procedures and businesses to administer them. “We hear countless horror stories and witness mistakes up-close and personal, often having to correct errors from improper and unprofessional procedures,” says Anna Chow, Co-owner of The Good Geisha. “There has also been little positive media coverage on cosmetic tattooing in the press. We want to change these attitudes, while addressing the main health & safety concerns including infections and permanent disfigurement, and hepatitis B and C. Not only can cosmetic tattooing be expensive to correct, improper procedures can also be detrimental to one’s health. There are no industry standards holding anyone accountable. And so the onus is on you. Many celebrities are rumoured to have had permanent make-up procedures. When you live your life constantly in the spotlight and under a microscope, it seems like a viable option. The three most common procedures are eyebrows, eyeliner, and lips, in that order. However it changes between cosmetic and medical based on demographic and market targeting. Gotzmeister has performed over 500 eyebrow and eyeliner services; 200 lips and 100 paramedical. Fun fact: American insurance companies are starting to include cosmetic tattooing in their coverage plans. Canada has yet to follow.